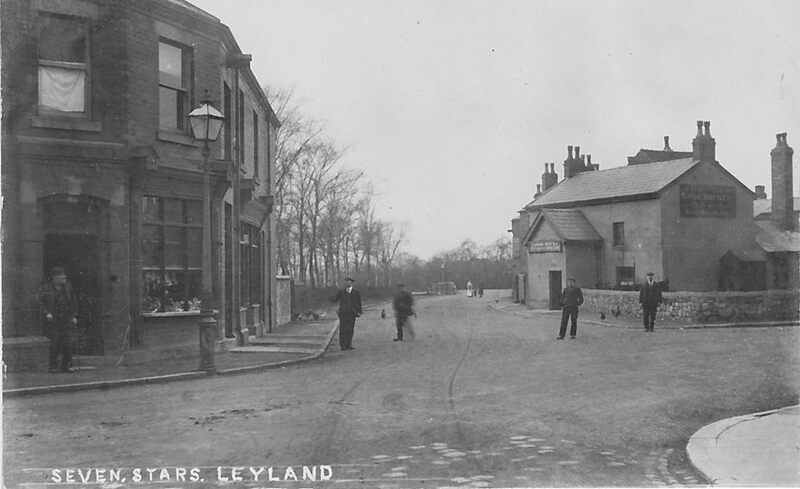 I am grateful for the historical background provided by the Leyland Historical Society Website where further details of other local pubs can also be found. 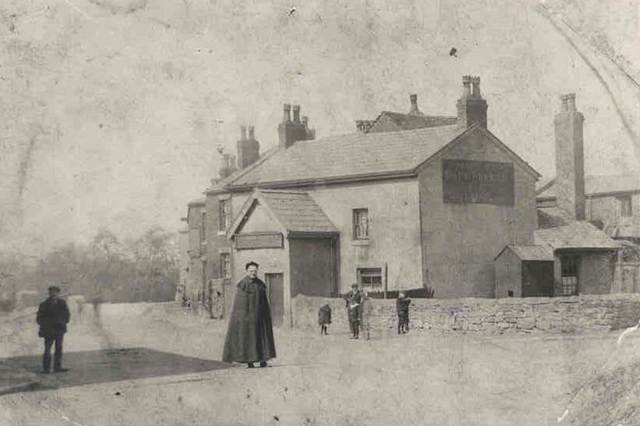 The public house with a Datestone of "I.I.A. 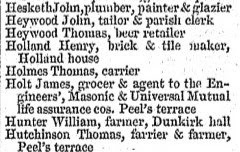 1686" arranged in the form of a triangle, the top initial being the surname, while the other two initials being the Christian names of the husband and wife in residence. The first instance recorded of its use as a public house only occurs in the Census of 1871. This public house was the last to brew its own beer, with horse stables at the rear. Between the public house and the mill where the row of shops are now situated was the site of the six old alms houses built in 1691, before being pulled down and rebuilt in Fox Lane by Misses Susan Maria and Mary Farington in 1849. 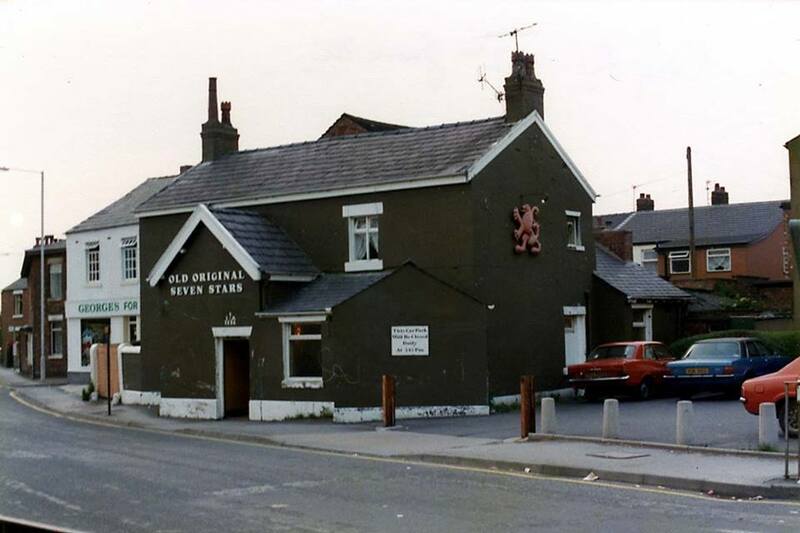 Along the side of these houses was the village pump. 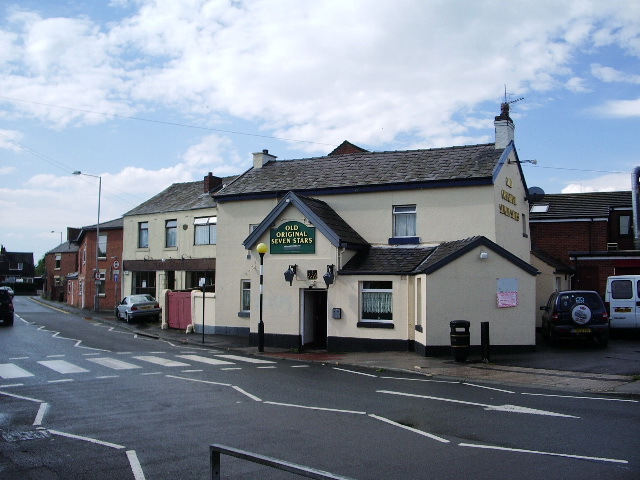 This public house is one of the oldest and longest running in Leyland under its original name. 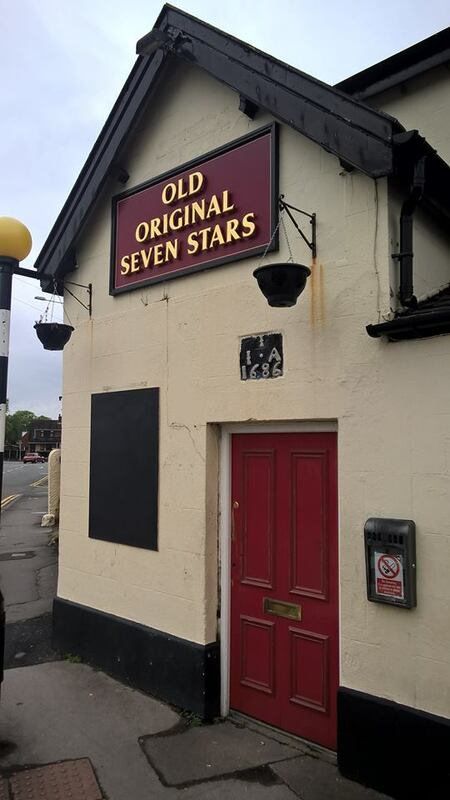 Originally a beer house rather than a fully licensed public house tracing the occupants back is slightly more difficult as those running the Seven Stars were listed by occupation only e.g. "Retailer of Beer" or "Beer Seller". 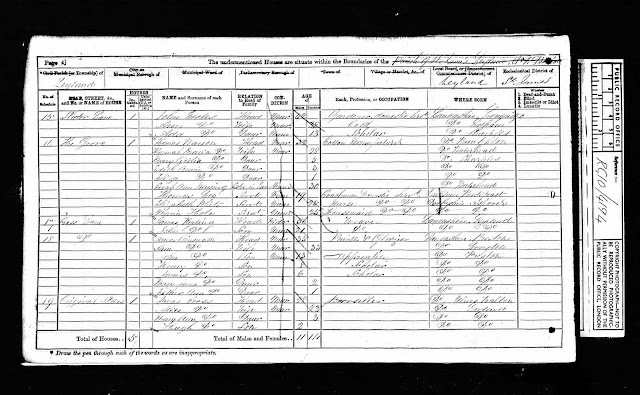 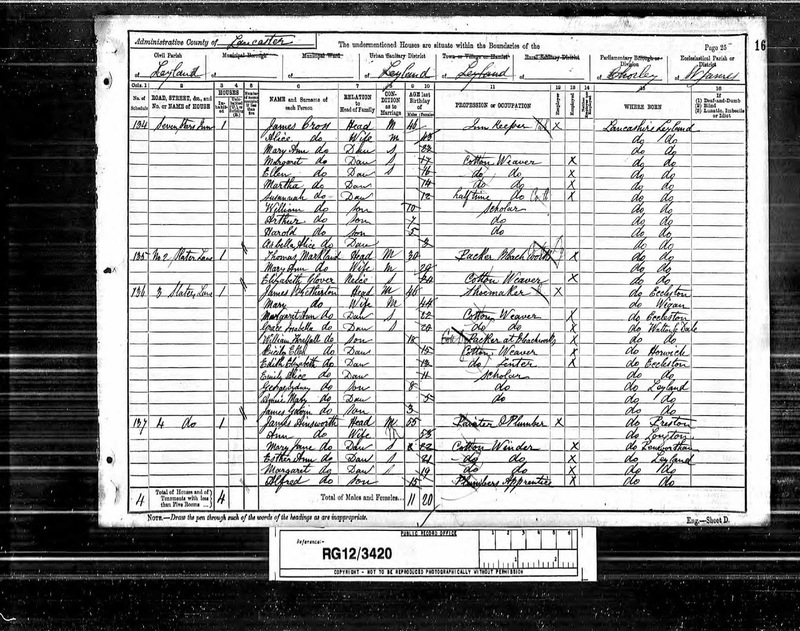 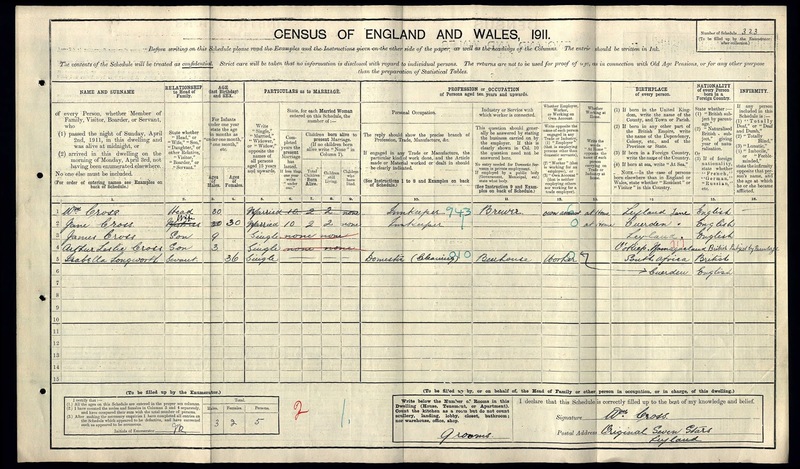 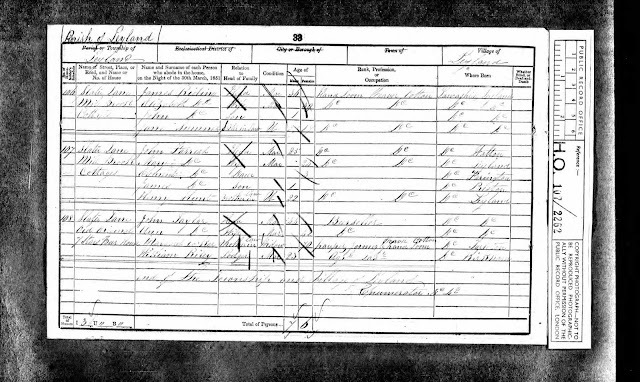 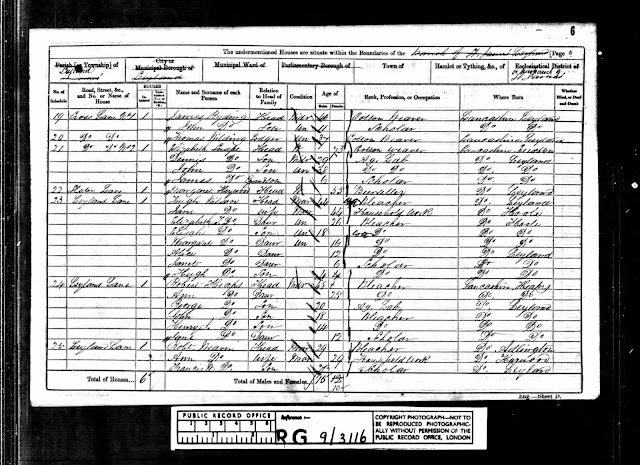 The first record I can find of the pub is on the 1851 census when a John Taylor from Leyland was the landlord. 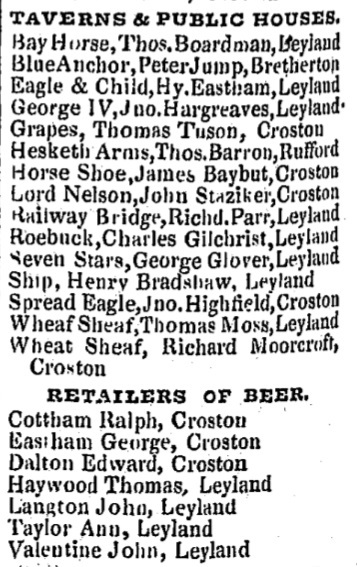 Earlier historical directories have no record of the premises although the 1824 Baines directory below records a Rt (Robert) Taylor at the "New Inn". 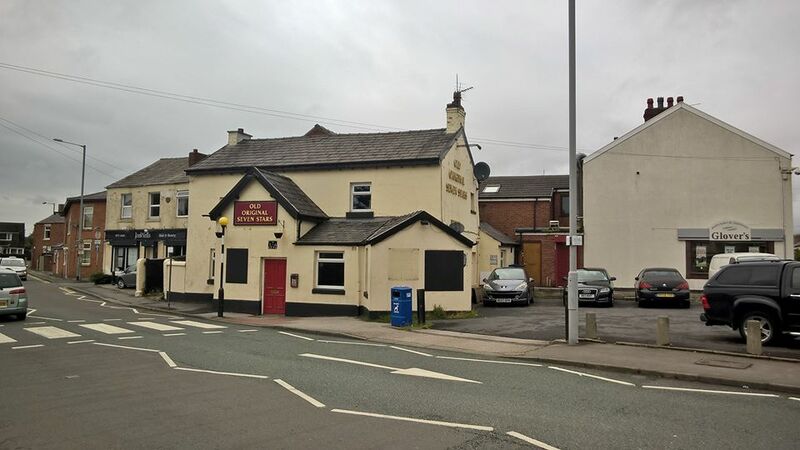 It is possible that Robert was the father of John or another relative and the premises operated for a time as the New Inn but I cannot confirm this at this time. Listed landlords at the Old Original Seven Stars were John Taylor (1851), Thomas Heywood (1854-58), Margaret Heywood (1858-1861), James Cross (1867-1891), Alexander Parkinson (1894-1901) and William Cross (1911-17). 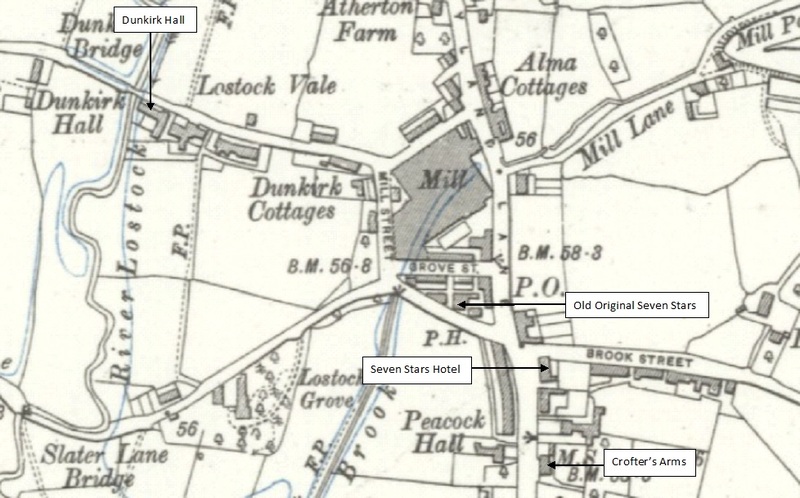 By giving Thomas' location on Leyland Lane this may suggest that he and Margaret ran the Seven Stars Hotel but it is now clear that they ran the Old Original Seven Stars nearby on Slater Lane and following Thomas' death Margaret eventually moved to Towngate some time after the 1861 census where she then opened the Seven Stars Tavern. Soon after James Cross married at St James' in Leyland he and Alice would have taken over the Seven Stars where they remained for well over 20 years. 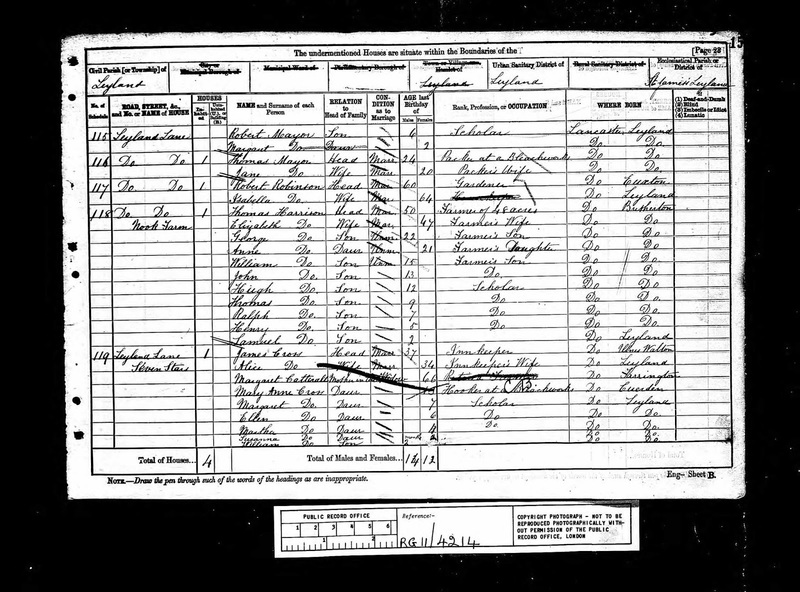 Marriage: 27 Jun 1894 St Andrew, Leyland, Lancs. 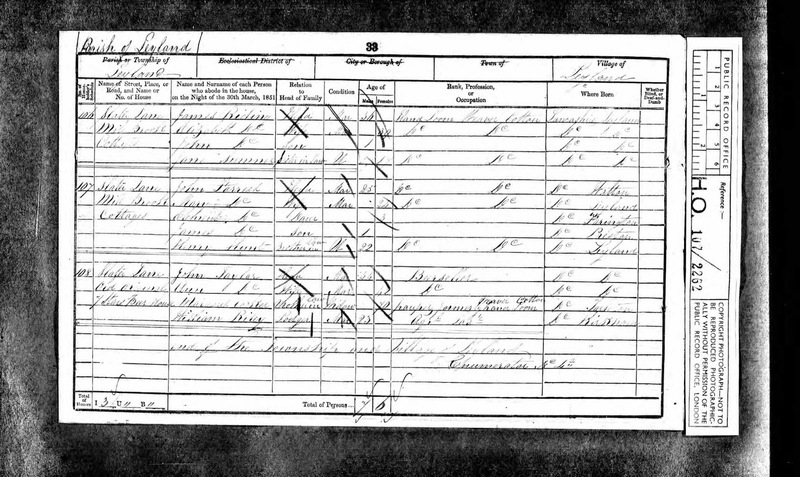 ON SALE, seven PIGS, 4 months old, V. White Yorkshires; cheap for quick removal; room wanted.—Apply. 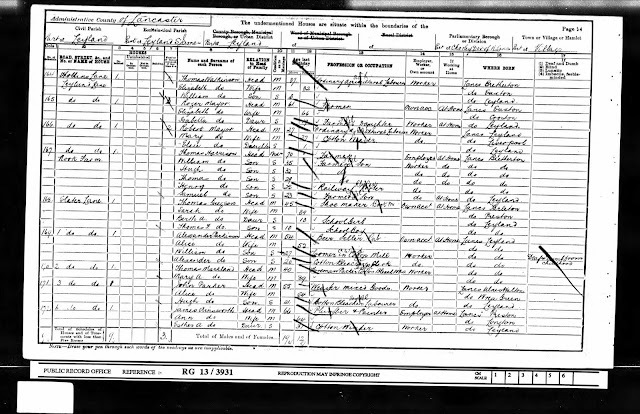 Arthur Cross. 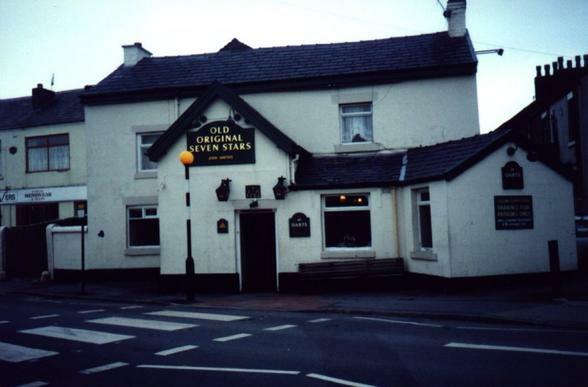 Seven Stars, Leyland. 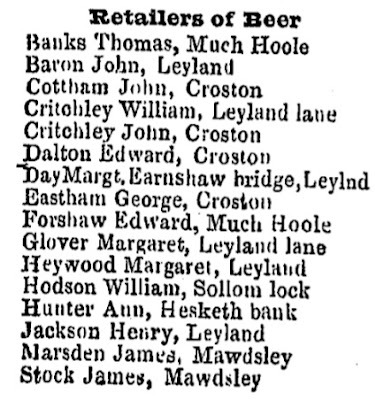 Arthur was the son of landlord William Cross who was recorded the following year on the directory below as still running the beer house.